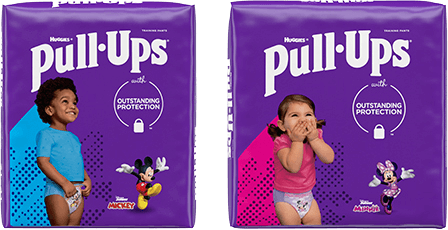 Can You Really Potty Train in Three Days? You’ve probably heard of potty training a child in a weekend, using a three-day potting training method, or a “potty training boot camp,” and wondered, Do these programs actually work? The answer is: not often. The approach assumes that potty training is a simple process and that, once your toddler learns the new routine, ta-da! they’ll march their way to the bathroom. This may work with easygoing personalities who like to follow the rules, but how many toddlers like that do you know? This style of potty training is too simplistic an approach for many children.